SQLite is a opensource SQL database that stores data to a text file on a device. 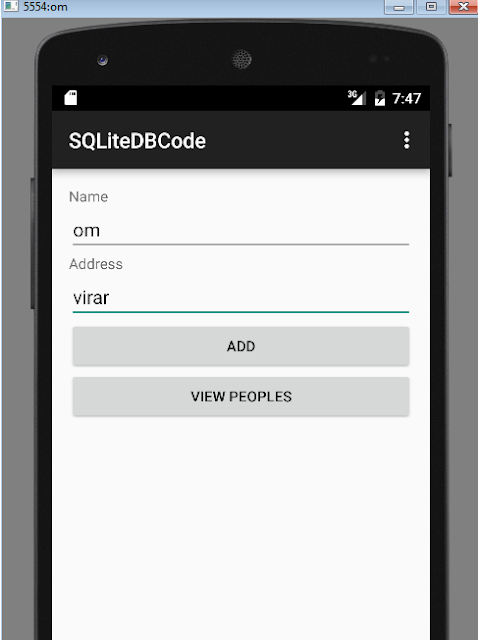 Android comes in with built in SQLite database implementation. 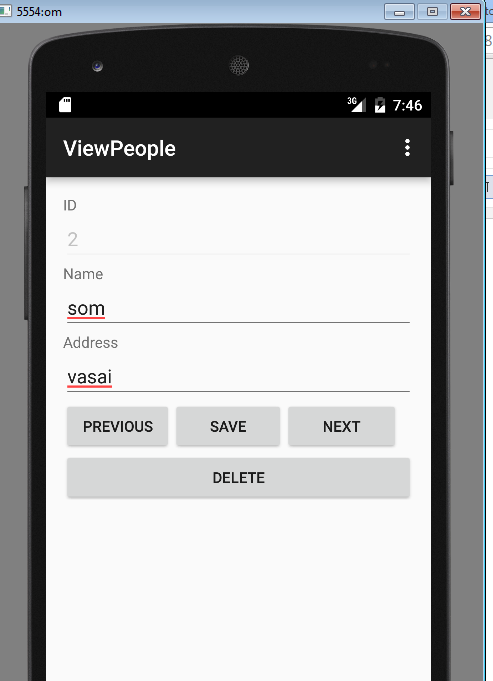 The main package is android.database.sqlite that contains the classes to manage your own databases. We can retrieve anything from database using an object of the Cursor class. We will call a method of this class called rawQuery and it will return a resultset with the cursor pointing to the table. We can move the cursor forward and retrieve the data. 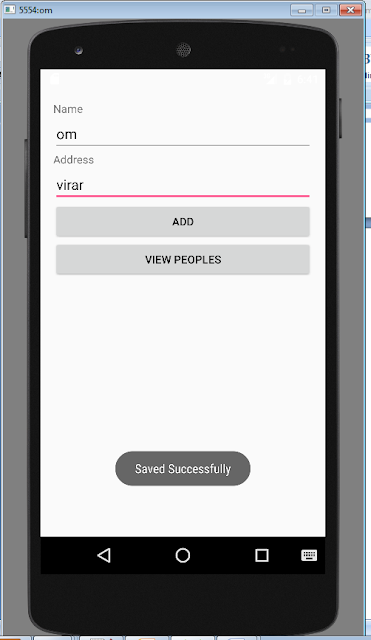 Android  then    go to "Android Device  Monitor". and under that go to your  project folder  "testing.om.com.testingdb"